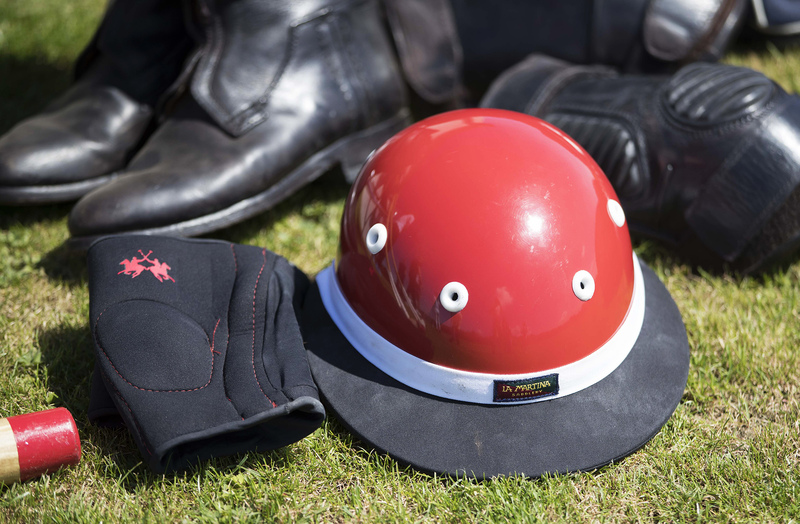 The sport of Polo is not one that many perceive as a realistic vocation, or even something that they feel that they can try. The truth is that I was of the same view, but it wasn’t until Polo sportswear & Lifestyle brand La Martina invited me down to try the sport first hand, that it became all too clear how misinformed I was. 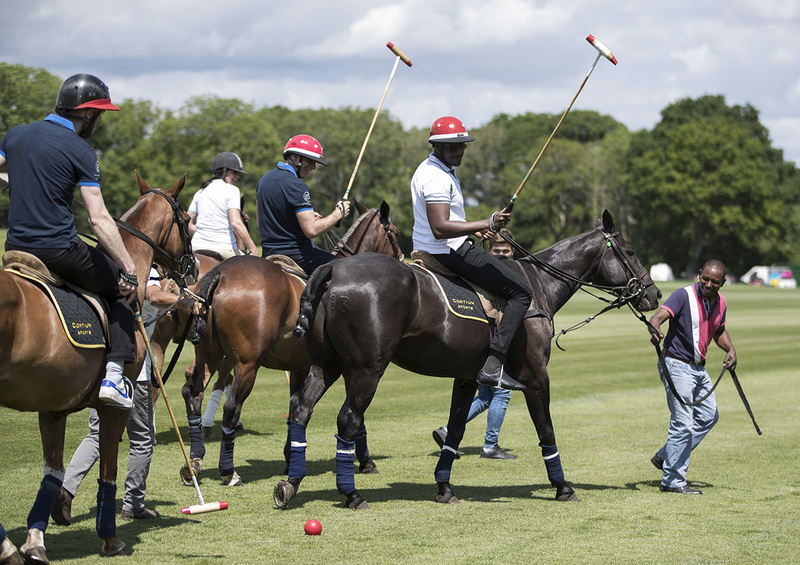 It would be disingenuous to say that I felt that had never tried the sport of Polo before but I hadn’t tried it properly, my last attempt was on the ground with an abridged Polo stick. This time was altogether different; I was on a horse. 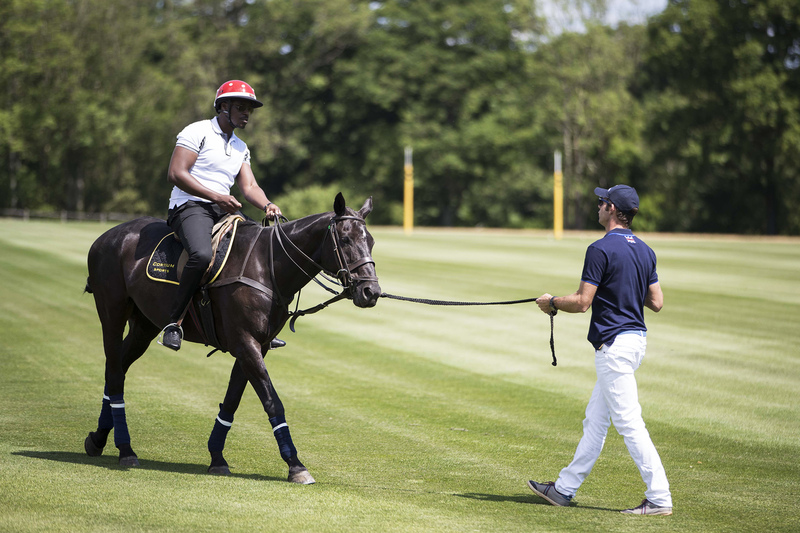 Well not at first, but eventually, when England International star player, Malcolm Borwick felt I was competent enough not to endanger the horse with my stick; the horses’ safety in all maneuvers is paramount, and quite rightly so. It was actually Malcolm that was tasked with getting me up to speed the very first time I trialed Polo a few years ago, so it was fitting that it was him that completed my transition from ‘on foot’ to ‘on horse’. 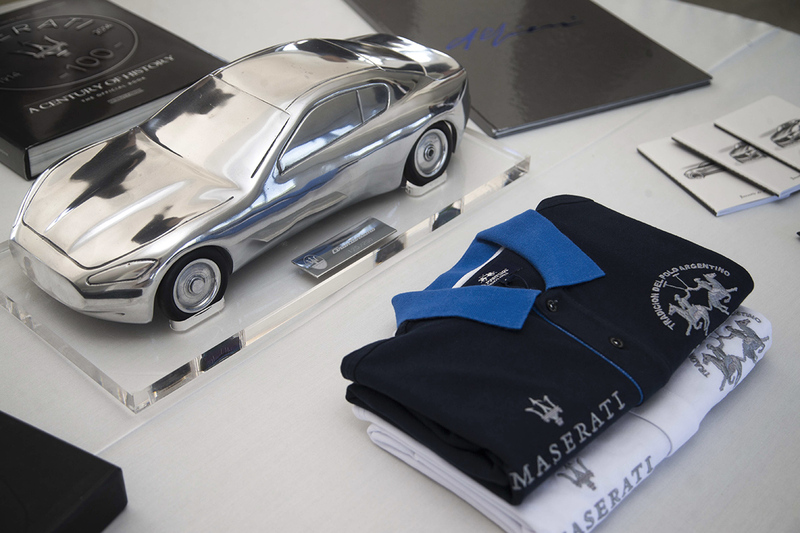 An ambassador for La Martina, Malcolm Borwick also features on the Maserati Polo team alongside HRH The Duke of Cambridge, a testament to his transmutability across different areas in the luxury space. 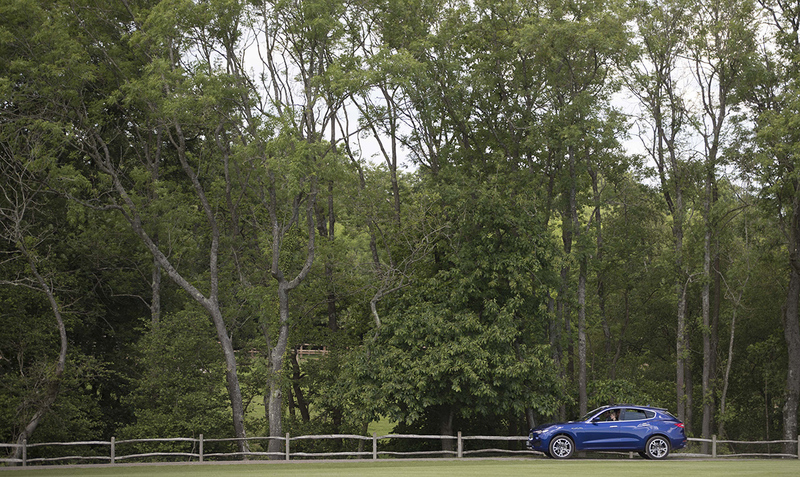 It’s fair to say that Malcolm‘s heritage is entwined with that of polo; his father played polo during his time in the British Army, his great grandfather took part in the prestigious Westchester Cup in 1902, and his grandmother competed in the first ever women’s test match in 1924. 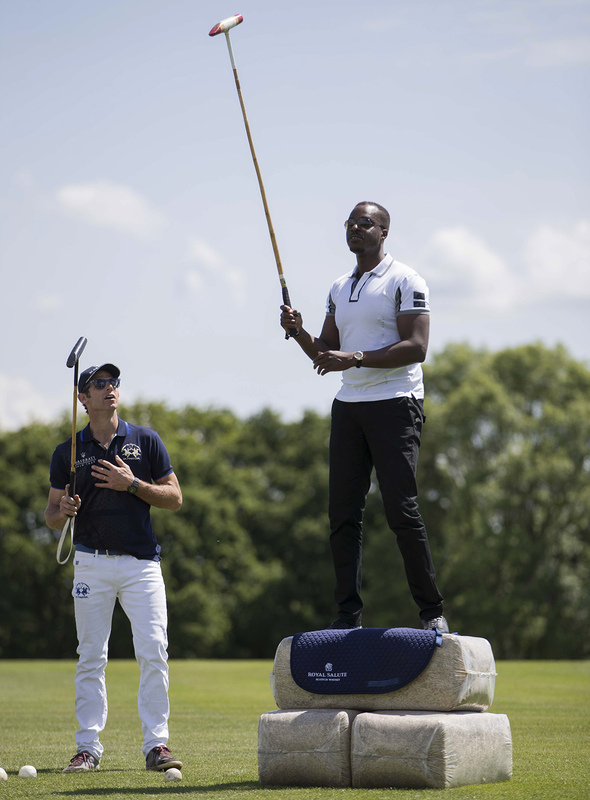 Modernised La Martina shirts were unveiled on the players Chestertons Polo in the Park; Dri-FIT polo shirts boasting breathable fabric in a new sport-wear fit maximising player movement and featuring a zip fastening in place of the traditional buttoned collar. In addition to this La Martina also unveiled a capsule collection of Lifestyle Limited-Edition pieces to compliment the sports-luxe look in accordance with that ‘Aprés Polo’ lifestyle that surrounds the sport. On conclusion of my Polo masterclass – suitably fed and watered – I journeyed back to London, suitably in a vehicle in keeping with the luxury of the sport, a Maserati Quattroporte, feeling like I’d gained a new skill and in the meanwhile received a ticket to a world I previously didn’t fully understand. A world where the likes of La Martina and Maserati are opening doors, widening the appeal and making sure it’s not only about style, but about substance too.